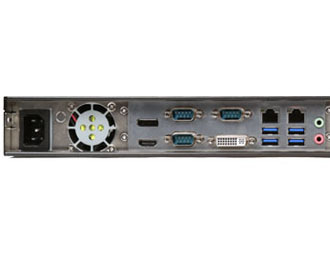 Rackmount firewall with stateful packet filtering, OpenVPN and many other enterprise features. Ideal for medium to large businesses. With Intel Haswell processing and 8GB of DDR3 High-Speed RAM, the FW800R can easily handle the user needs of your medium to large business. The FW800R also features a highly efficient power supply and industrial grade components to minimize downtime and worry. 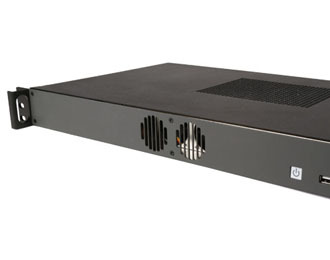 Designed with quality and reliability in mind, the FW800R fits into any 1U rack. 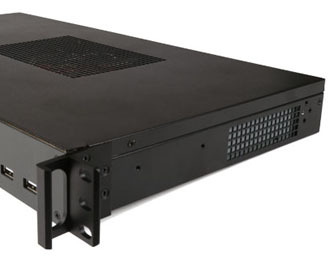 The durable, all-metal enclosure is manufactured to the highest quality standards, with EMI-minimizing features and ultra-efficient PWM fans that keep the system cool enough to run 24/7 in a server rack or quiet enough for office applications. With two expansion slots and ample room for additional storage, the system offers out of the box customization. Meanwhile, the reversible mounting ears allow for I/O-forward installation providing additional application flexibility. 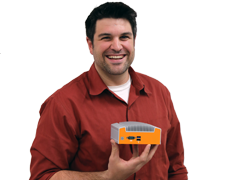 The FW800R features 6 Intel based Gb Ethernet ports (with vPro support) for maximum flexibility and throughput.  Combine that with an included SSD drive for cache and log storage and an ultra-fast Industrial boot drive and the FW800R is one of the most reliable network appliances on the market.